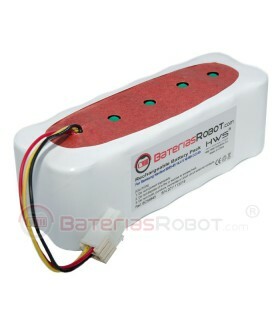 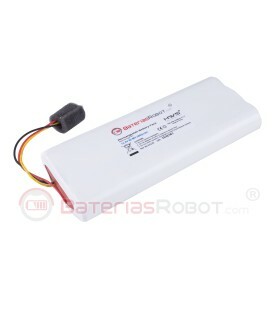 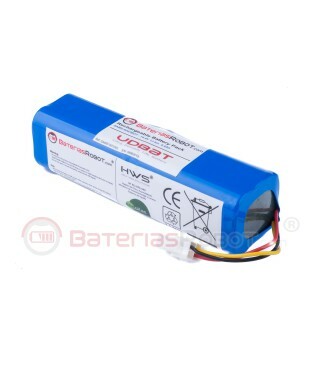 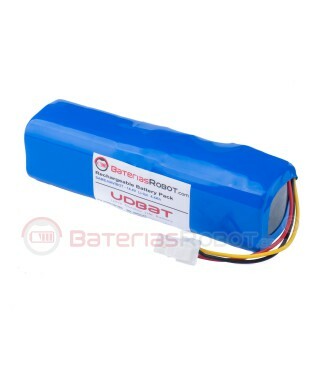 Compatible battery for Samsung Navibot vacuum cleaner robot. 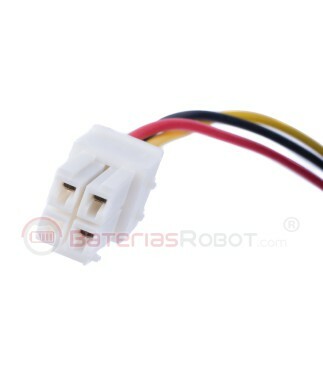 A 100% compatible with SR-VCR 8845, SR-VCR 8855, SR-VCR 8895, SR-VCR 8825, SR-VCR 8750, SR-VCR 8751 models. 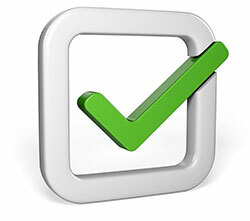 Manufactured with the highest quality components and following our own production standards. 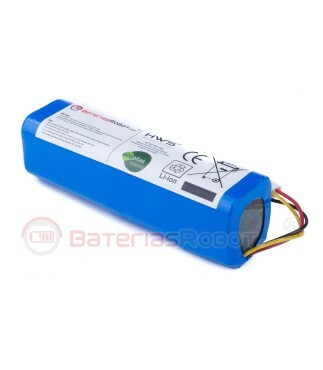 Its exceptional quality allows Samsung Navibot to clean way longer than with the original batteries.